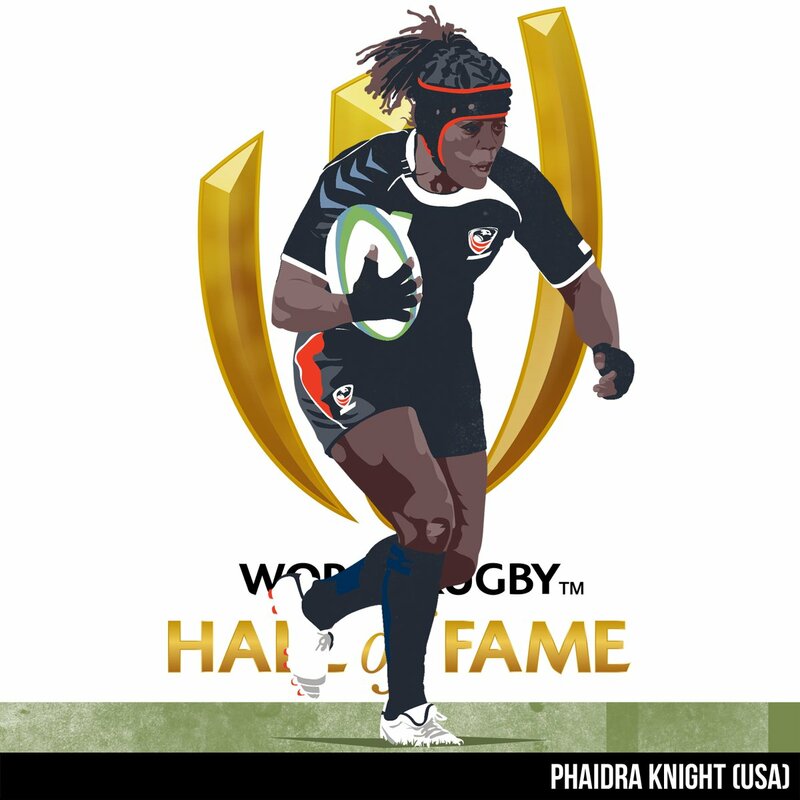 Awesome news to pass along as Eagles legend Phaidra Knight will be inducted into the World Rugby Hall of Fame. See will be inductee number 137. Knight is an absolute legend of the game not just in the United States but around the World. Born on the 4th of July she's gone on to represent the U.S. for over a dozen years including at the 2002, 2006, and 2010 World Cups. She won All-World Team honors in 2002 and 2006. It's also very telling that she was in contention for not only the World Cup squad this year but also for the Olympic team last year. A big, big congratulations to Phaidra on her selection.